It’s coming up on 20 years now since I first played began playing season-long fantasy sports. And of the three co-hosts of the Fantasy Football Party, I’m easily the newbie. Season-long fantasy football is in our collective blood. But old dogs can learn new tricks. Take Daily Fantasy Sports, for instance. Bo talked about it last week in relation to his underwear habits. I’d like to build on that to provide fans of our show, regardless of your DFS experience, a fun place to play and try it out without having to wonder what exactly it is you’re getting into. The Fantasy Football Party is entering into our third season with FantasyDraft as a partner. 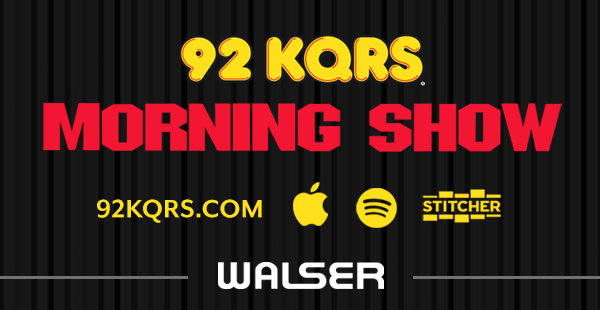 We’re a big fan of their site and contest setup, along with how they take care of our listeners. 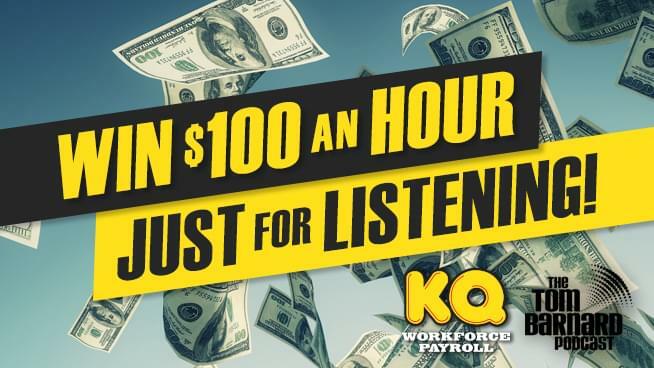 They host a listener league for us each week of the regular season, with a low $5 buy-in to make it exciting with a chance to win a little cash without breaking the bank if you don’t finish in the money. They’re doing the same this season with one exception — we’re starting things out with a bang: a five-week survivor league! WHAT IN THE %*#! IS A SURVIVOR LEAGUE? No need to worry, folks. This isn’t some kinda Hunger Games thing you’re signing up for. And Jeff Probst won’t be kicking you off any islands so far as I’m aware. A survivor league is where you simply need to not finish in the bottom percentage of the league in any given week and you move on to the next week. In the Fantasy Football Party tournament, you need to finish roughly the top 70 percent each week to advance. If you make it to Week 5 (30 of the 114 entries will), you finish in the money. You’ll set a new lineup every week. So make sure when you advance you go back to FantasyDraft to get a lineup made for the next week. We’re going to be talking about this contest on the show every week — along with our standard listener leagues from Week 2 through 16 — so keep advancing and we’ll keep giving you props on the show! Oh, and did I mention FantasyDraft takes care of us? The 1st place finisher in Week 1 gets a ticket into the Week 16 $500K FantasyDraft NFL Championship. Top prize in that contest is $100,000! ENTER UP TO 3 TIMES! Ready to take on me, Bo, Tuvey, many of your other favorite writers and podcasters at Zone Coverage and other listeners? Simply follow this link and reserve your entry! You can enter up to three times, giving yourself even more chances to advance. If all three of your entries make it to Week 5, all three win prize money! Plus it lets you diversify — or not, if you really want that Kirk Cousins/Stefon Diggs stack in all three of your lineups, by all means, go for it! If you’ve never played at FantasyDraft before, click on this game link first and then deposit. You’ll get a bonus $4 “Everyone Wins” GPP ticket. That’s “guaranteed prize pool” for you DFS newbies. This ticket will be placed in your account prior to Week 1, and you’ll see it in your My Contests tab. Just click on the contest and draft a team! You’re guaranteed to win at least another free game ticket no matter where you finish! Bo, Tuvey and I will be talking about FantasyDraft value plays every week during our 50/50 segment that long-time listeners know and love. And we’ll be writing about even more plays that we like or don’t like based on pricing and matchups here at Zone Coverage. So you’ll have plenty of resources to help you set your lineups on a weekly basis. And if you show up to our live recording at JL Beers in Burnsville on Wednesday nights at 7:30, we probably will give you even more exclusive advice because, well, we’re just nice like that. For those of you really into DFS, we’d recommend taking advantage of the half off trial over at FantasyLabs using promo code 50OFF, because FantasyDraft is one of four DFS sites — DraftKings, FanDuel and Yahoo are the others — for which they provide the most in-depth lineup building tools in the industry. Yes, there will be DFS talk on every episode of the Fantasy Football Party during the regular season — just as there has been every year since we’ve been a podcast. But we’re still tried-and-true season-long players, and we still want to make sure we’re helping you compete against your college buddies, your co-workers, your family, and complete strangers from the internet on a week-to-week basis. So come for variety of fantasy football advice and stay for the dad jokes. This season is going to be a blast! 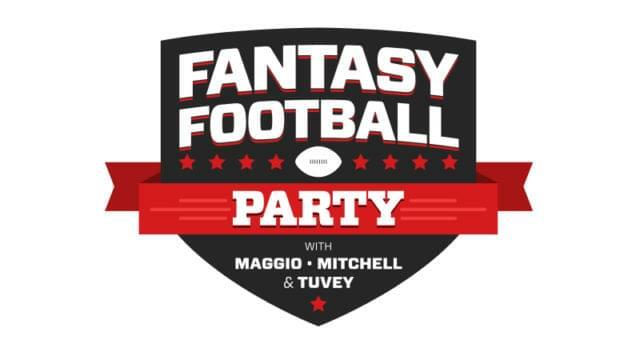 The Fantasy Football Party is recorded each week by John Tuvey, Bo Mitchell and Anthony Maggio. You can also find a story from one of the three each week right here at ZoneCoverage.com. Subscribe to the podcast and never miss an episode by clicking here.